This usually works for me too and is easier/faster than fiddling with the solutions mentioned at Apple TV: HDMI audio stops working – Apple Support (which now has moved to Get help with audio, video, or power on Apple TV – Apple Support). After releasing Play&Menu buttons, wait for the Apple TV to reboot itself and listen if your remote-buttons will give you audio-feedback from the Apple TV. If that works, then audio on multi-media works fine. In my setup the Apple TV 3rd generation is hooked up to a Harman Kardon BDS 580 receiver/blue-ray-player. 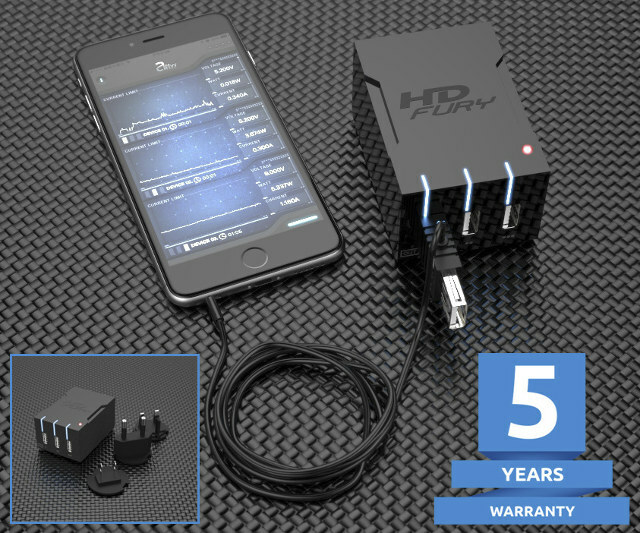 Interesting device [WayBack]: $59 HDFury Universal PSU Doctor Supports Power Monitoring via iOS or Android which has a lot more details.